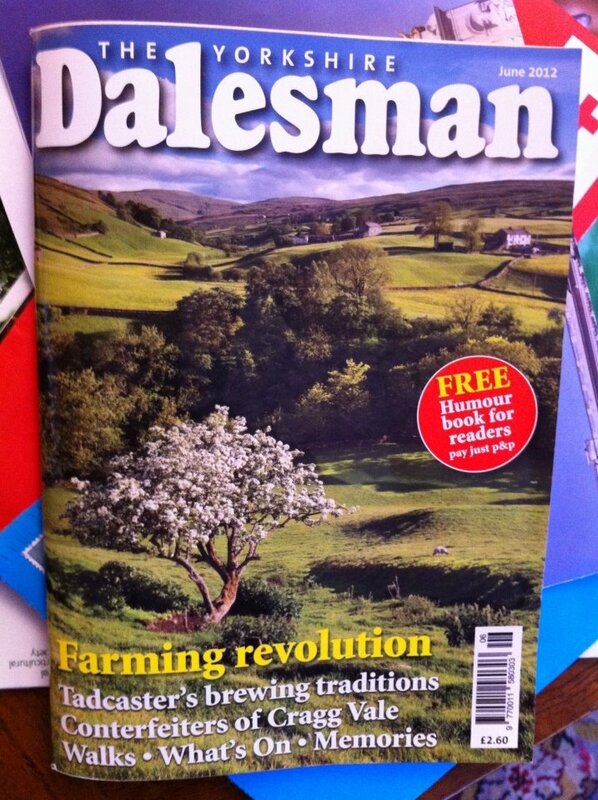 Here's one from Robin L who sent in the current edition of the Dalesman magazine. That would have caused a hole lot of trouble. While idly Googling the word 'conterfeiters' (as you do) I came across the wonderful Nigerian news website ekoakete.com which scarily goes one better than the Dalesman, referring to a group of rogues they define as 'Pharmercitical conterfeiters'. Now they wouldn't get it this wrong in Yorkshire, would they?